Phoenix Vending Systems manages more than 125 field services technicians within the lower 48 states. Providing street level repair services to all manufacturers of vending machine equipment. We maintain a large inventory of parts and supplies in our centrally located facility for immediate shipping to our customers. We provide services to 3rd party vendors, corporate, government and internet sales companies. 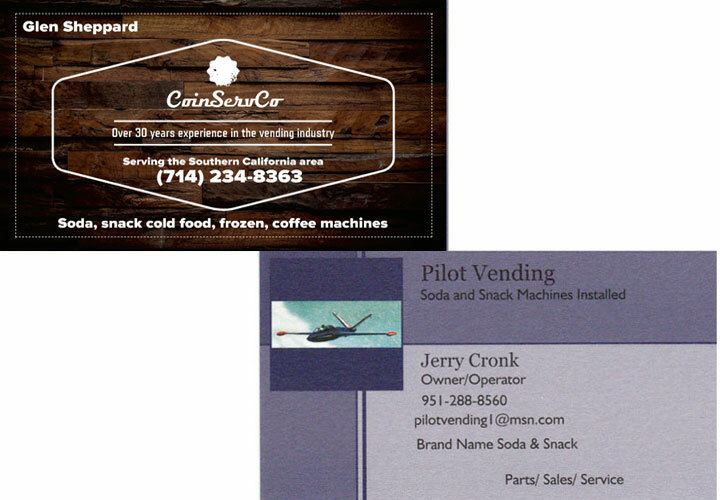 Providing services to the car wash, laundry bottling and vending industries to mention just a few.